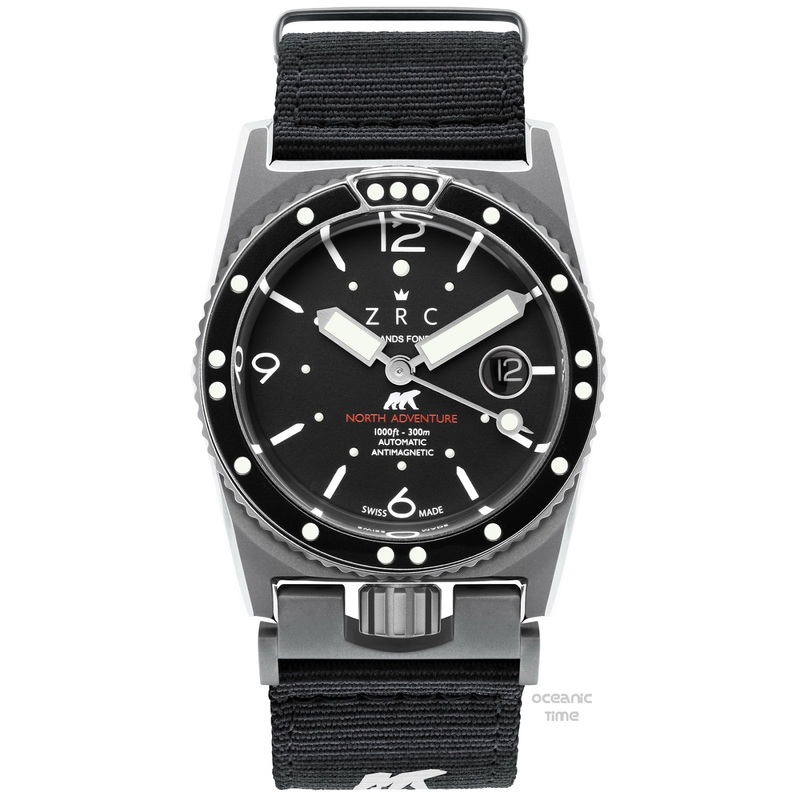 In case you missed this incredible tool watch from ZRC; here it is again on the final day of its KICKSTARTER campaign. 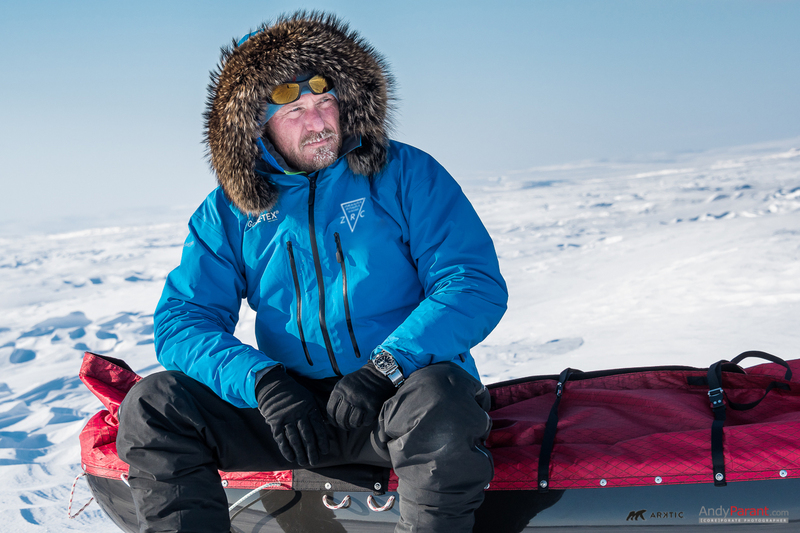 Yes, if you like your dive watches ice-cold then, there’s still time to pledge. 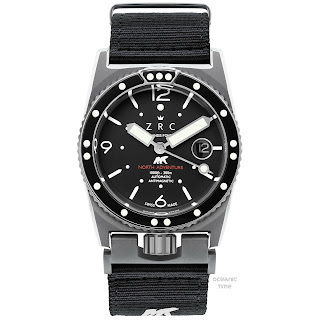 You can follow the link to read all about the ZRC NORTH ADVENTURE Watch. And here’s Alban Michon, the man who, shall we say commissioned this extreme watch - causally sat on his sledge while sporting his North Adventure Watch on steel while in Arctic temperatures cold enough to freeze a Polar Bear’s backside off!